The British Exporters Association (BExA) is an independent national trade association representing the interests of the export community. Membership is open to all companies and other organisations resident in the United Kingdom who export goods or services, or who provide assistance to such companies in the promotion and furtherance of export activities. Created by the University of Southampton Science Park, Catalyst is a unique opportunity for entrepreneurial spirits with scientific or technology-led early stage businesses. If you have an exciting business concept but need help to successfully bring it to market, harnessing the power of our proven business incubation process could help you get there faster. 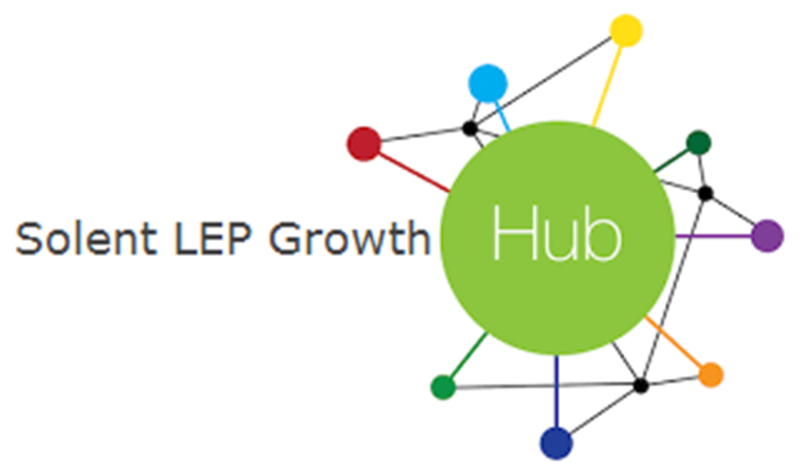 Our programme is an intensive mix of high-level mentoring, commercially focused workshops and seminars with leading professionals, access to a dynamic network of like-minded individuals and a physical business base here at the Science Park over six months. The Catapult centres are a network of world-leading centres designed to transform the UK’s capability for innovation in specific areas and help drive future economic growth. provides a first point of contact for organisations to link with physics academics for business and research collaboration. Industry and researcher networking events.